SIGN UP 1 WEEK IN ADVANCE & RECEIVE $50 OFF! Take your mediumship to the next level! 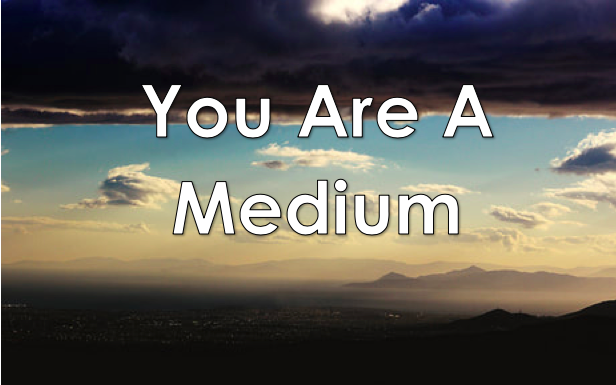 Join Jayme O’Donnell for this two day workshop, “You Are A Medium”. You will learn how to deepen your connection with the Spirit world and also learn new techniques to create a stronger and longer connection. You will learn new ways to strengthen the skills that you already have, and how to build upon your relationship with Spirit. This class is for those who have already started on their mediumship journey, and is not for beginners.